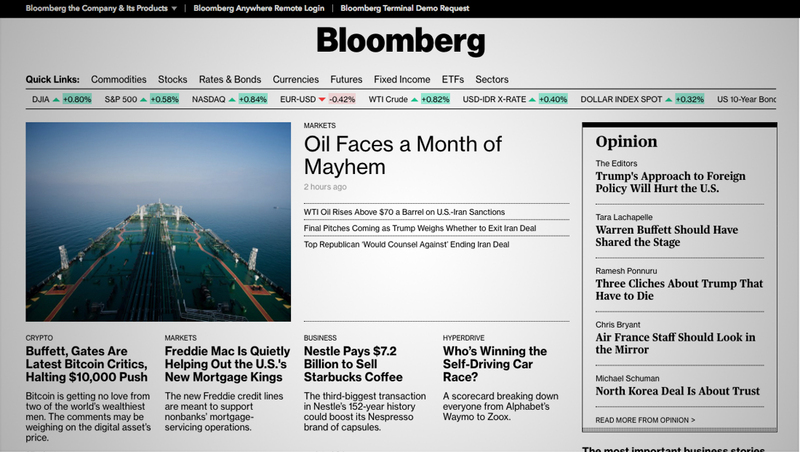 Bloomberg has launched a rather bland redesign and added a paywall. The site, which had its last major redesign in 2016, has shed much of the colorful design elements and headline and photo styling added then in favor of a more straightforward look. The new site, which is simple and fairly clean, though not all that exciting, mainly includes traditional image thumbnails and clickable headlines arranged in lists or near imageyr. 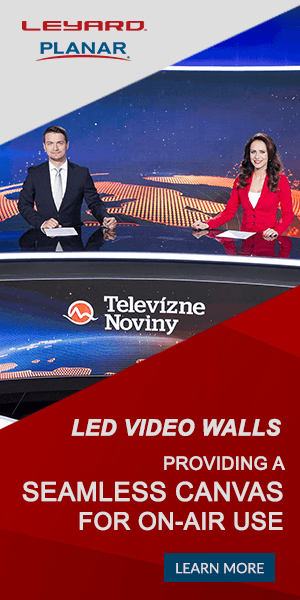 In addition to the new look, the site added a metered paywall that includes up to 30 minutes of free streaming of Bloomberg’s TV stream per day and 10 articles per month. After that, users have to pick between a $34.99 or $39.99 paid plan — though both include a $9.99 free trial for the first sixth months. Bloomberg has also updated its app design.